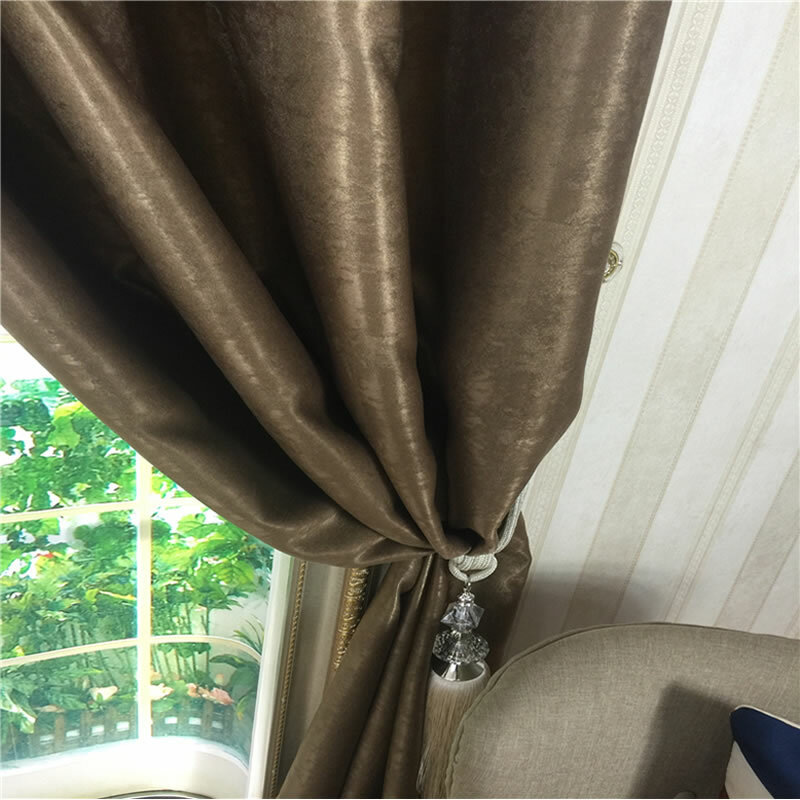 Product categories of Blackout Curtain, we are specialized manufacturers from China, Blackout Curtain, Blackout Curtain Fabric suppliers/factory, wholesale high-quality products of Blackout Window Curtain R & D and manufacturing, we have the perfect after-sales service and technical support. Look forward to your cooperation! 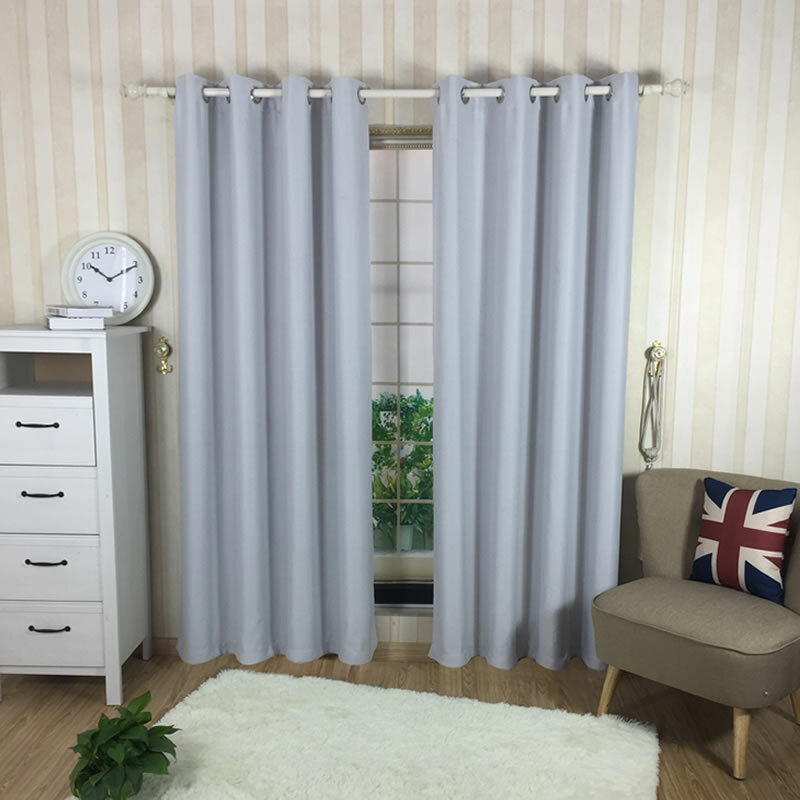 Our Blackout Curtain including Plain Blackout,Hotel Blackout, Fleece Blackout and Jacquard Blackout. Its usual cuttable width is 280cm, weight can depend on customer`s request. 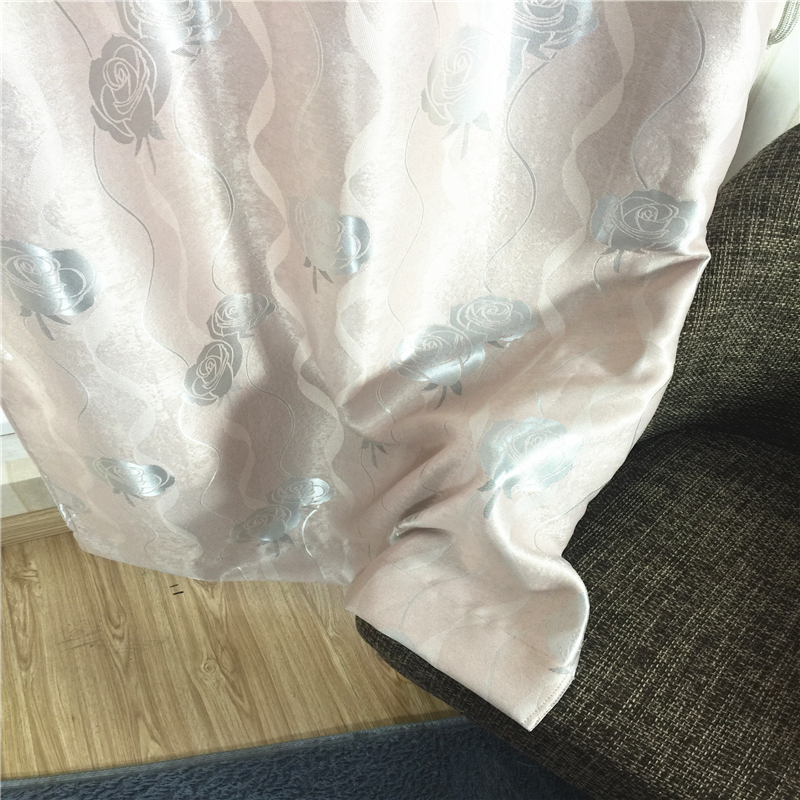 Most of the blackout fabric from ETDZ is piece dyed fabric, which is also widely used in China`s domestic market. We mostly exported our blackout fabric to South-east Asia and also South America.